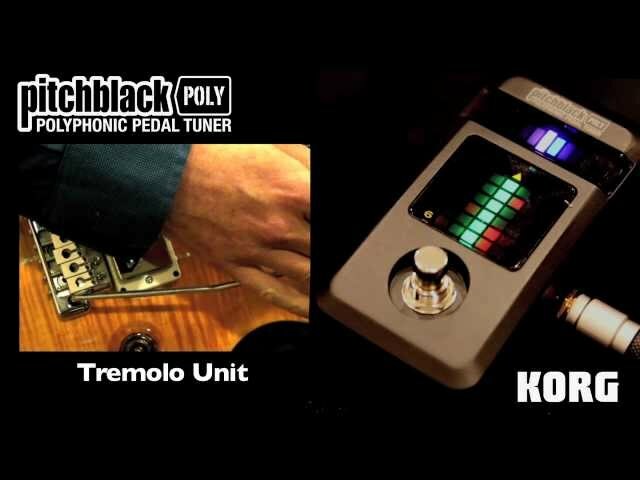 Analog Man carries the KORG Pitchblack Poly Tuner PB03. Tune all strings at once! 100% True Bypass output keeps your tone intact.